Your pet’s behavior offers extraordinary, yet often hidden, insights into his or her well-being. 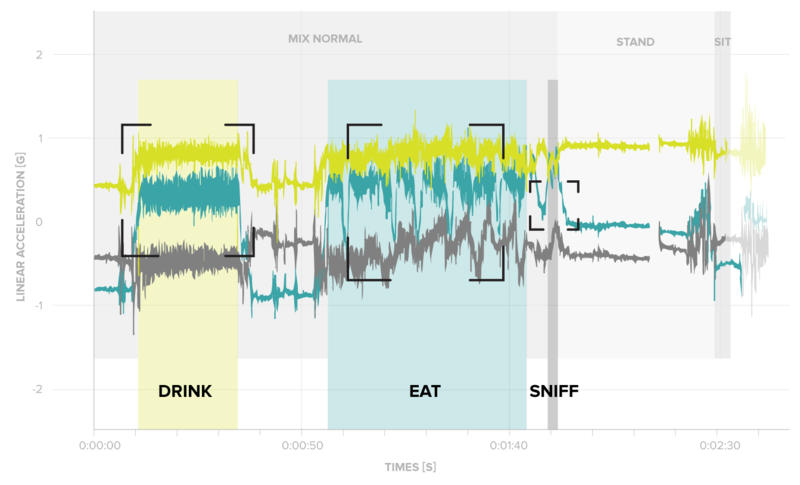 By observing pets’ behavior and health histories with unprecedented detail and scale, we seek to detect previously unseen patterns that are early indicators of changes in well-being. We strive to provide pet owners and caregivers with groundbreaking insights to enable a new era of proactive, preventive care for pets. We are asking dog owners to help us gather data that may improve the lives of all pets - and have fun in the process! Together, we’ll take pet care to a new level on our mission to help pets live healthier, happier lives. 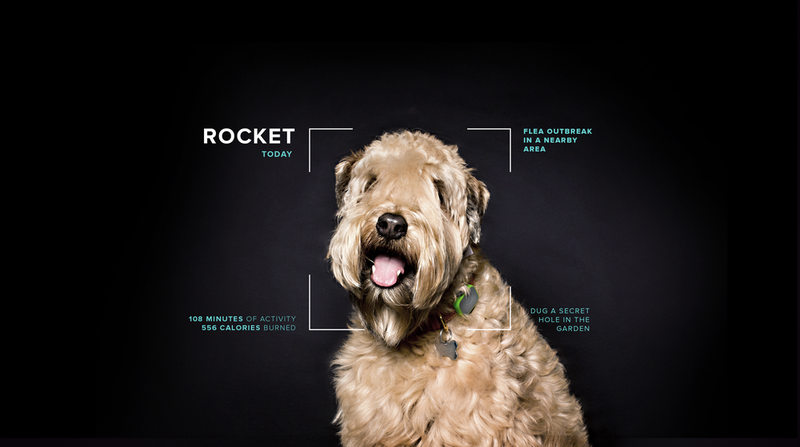 A pioneering mission to collect and interpret the health stories of hundreds of thousands of dogs to improve the lives of pets everywhere. To uncover the hidden relationships between dogs’ actions and wellness, we’ll need an unprecedented view into their lives. That’s where you and your dog come in. Pet Insight Project is enabled by Whistle FIT, a smart, collar-worn device that captures information about your dog’s behavior around-the-clock, which you can view through an app. When you enroll in the project and take your dog to Banfield Pet Hospital® for comprehensive wellness exams, information about your dog’s health is collected and synced with the behavior data from FIT. Our research team will explore millions of health and behavior pairings collected from hundreds of thousands of dogs, searching for hidden patterns that could be early indications of illness. We’ll teach FIT to detect those patterns and notify pet owners and caregivers when things don’t look right - providing an extra set of powerful eyes to catch issues that would otherwise be impossible to notice. You'll get the new Whistle FIT, a state-of-the-art device that captures your dog's activity, calorie burn, mileage and more. Monitor your dog’s behavior through Whistle's mobile app, building healthier habits as you contribute research data. FIT is yours to keep and free of cost! No need to change a thing about your life - or your dog’s. Just keep your Whistle FIT on your dog’s collar and visit Banfield Pet Hospital for the care included in your dog’s Optimum Wellness Plan®. The app and research team will do the rest. LIKE YOU, WE’RE PET LOVERS. WE’RE ALSO A TEAM OF VETERINARY CARE PROVIDERS, TECHNOLOGISTS, AND RESEARCHERS WHO WANT LONGER, HEALTHIER LIVES FOR OUR PETS - AND ALL PETS. Pet Insight Project brings together leaders in pet wellness, in and out of the veterinary clinic, to improve the lives of pets. Whistle is the leader in pet technology, creating smart products and a mobile platform that seek to help pets live longer, healthier and happier lives. Born out of a love for pets, Whistle is fueling groundbreaking insights to enable a new era of preventive care. Hundreds of thousands of pet owners have used Whistle's activity and location tracking devices to stay connected and informed about their pet's health. 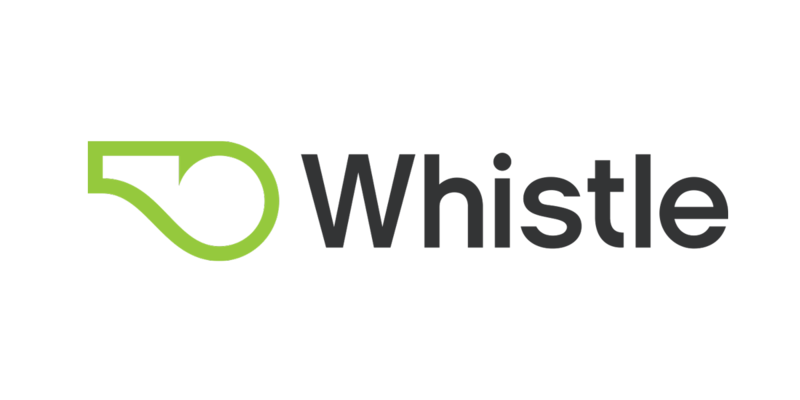 Creators of the Whistle FIT and industry-leading Whistle 3 pet tracker, Whistle brings behavior monitoring expertise and cutting-edge data science capabilities to the project. 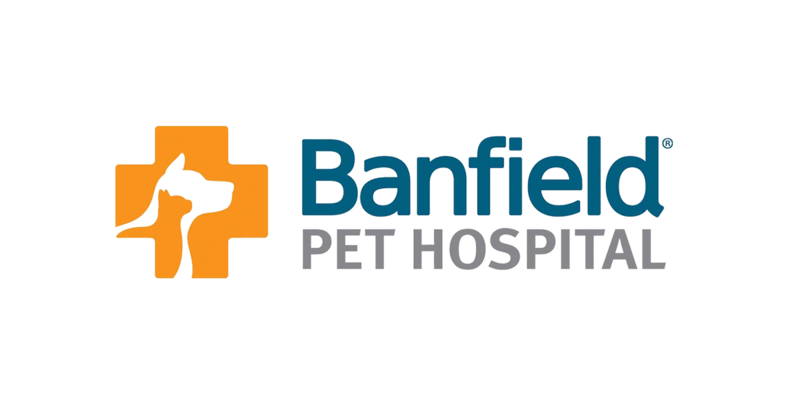 Banfield Pet Hospital is the largest general-veterinary practice in the country, with more than 17,000 associates – 3,600 of whom are veterinarians – committed to providing high-quality, compassionate care to pets across the U.S. and Puerto Rico. With more than three million pets cared for in its hospitals each year, Banfield has the largest custom-built practice management and electronic veterinary health record system in the world, containing 20 years of medical history and more than 27 million unique pet files. Banfield brings the infrastructure and expertise to share valuable insights and trends with pet owners and the veterinary profession alike. You are eligible to participate and receive Whistle FIT if your dog (or dogs) are currently enrolled in an Optimum Wellness Plan at Banfield and will consistently wear a collar your FIT can attach to (up to 1” wide). You also must have a home WiFi network (dual-band or 2.4 GHz) and an iOS device (at least iOS 10.0) or Android device (at least 5.0) to use your Whistle FIT. If you or your dog(s) do not meet those criteria, we’d still like to keep you involved in the project through our newsletter. What will be expected of me as a participant? By joining, our only expectation is that you use the provided Whistle FIT and the wellness services included in your Optimum Wellness Plan. There is no requirement for amount of time to use FIT, but consistently keeping your device charged and on your dog's collar will provide the most valuable information to you and our research team. Every day counts, and we hope that you’ll want to use FIT to stay connected to your best friend forever! You’ll only need your Banfield client ID to join, which can be found on your invitation email, any invoice or treatment summary from Banfield, and your profile on the MyBanfield online portal. We'll also ask your permission to allow Banfield to share your dog's health records with the Pet Insight Project research team so we can explore connections between behavior and well-being. Questions about your pet's health? Need support with Pet Insight Project? 4/2/19: Pet Insight Investigates - how much activity does your dog need to stay in shape? 3/26/19: Perception vs. Reality - is your sled dog actually a couch potato? Thank you for signing up to learn more about Pet Insight Project. We can't wait to share more updates and new findings with you.